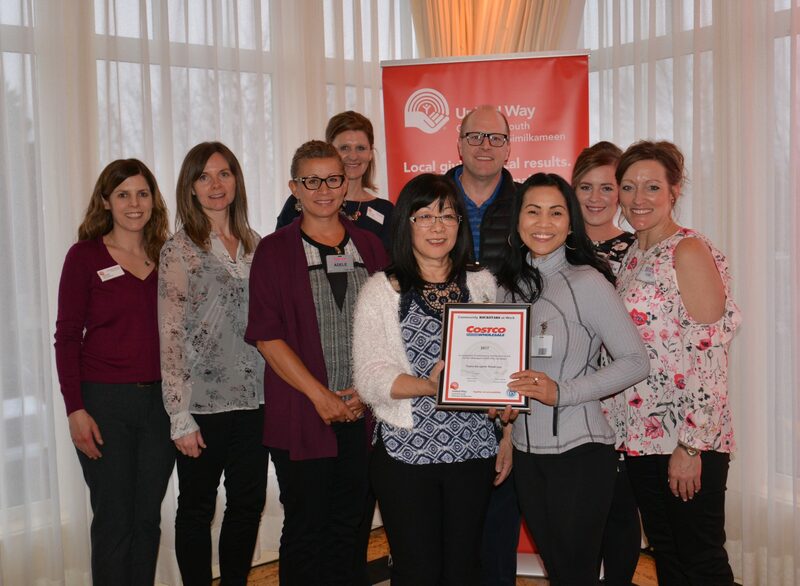 Shown above: Costco was honoured again as the top workplace campaign in 2017 donating over $92,000 with 100% participation. 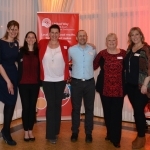 Show above: Board members, Jennifer Robins and Jennifer Kilback (Hyper Hippos), Costco’s Adele Barton, UWCSO Executive Director Helen Jackman, Barb Kellert, Rod Schultz, Aliel Leslie, Kathleen Clancy, and Kim Komant of Costco. 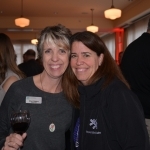 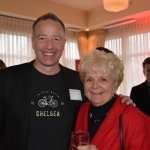 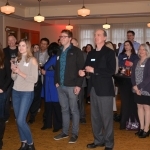 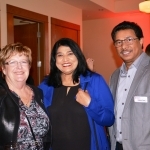 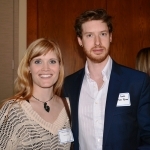 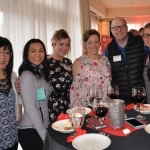 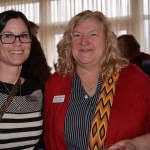 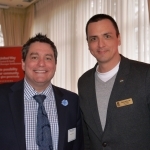 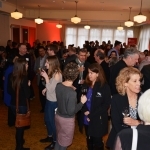 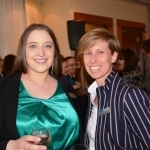 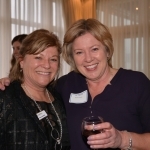 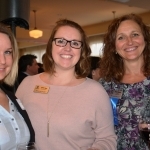 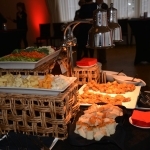 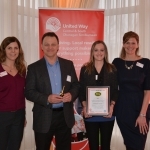 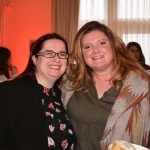 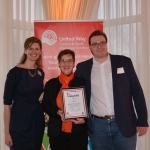 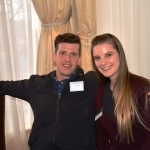 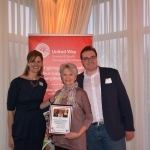 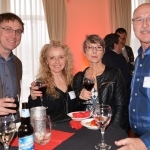 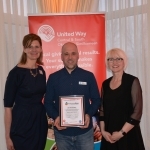 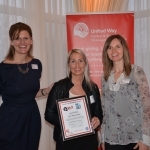 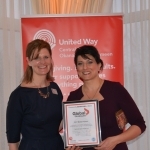 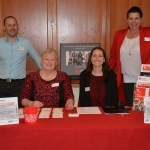 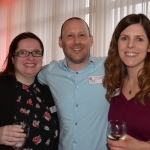 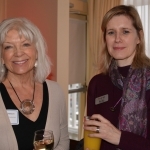 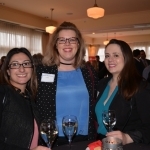 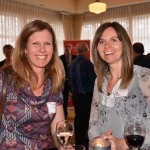 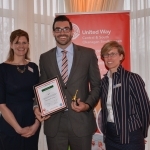 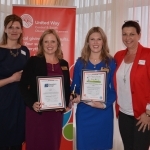 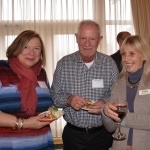 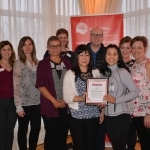 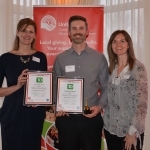 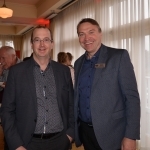 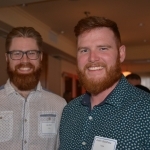 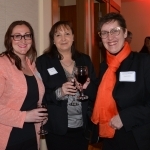 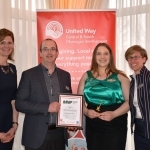 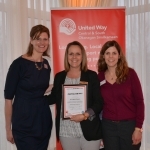 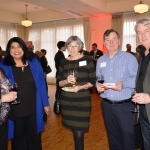 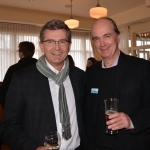 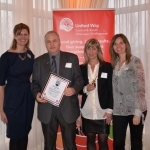 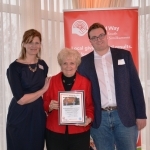 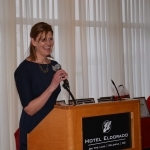 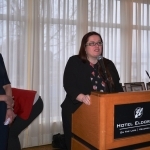 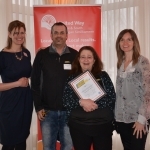 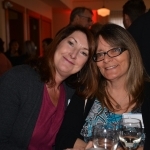 April 6, 2018 (Kelowna) – United Way CSO celebrated the 2017 fundraising campaign at Hotel Eldorado April 5th. 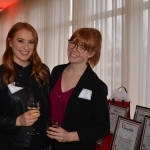 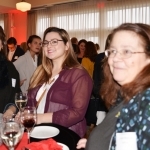 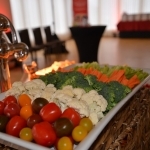 Over 140 community leaders, corporate sponsors, media partners, workplace campaign contributors, volunteers and community partners were treated to an evening of appreciation thanks to sponsors, Investors Group and MNP. 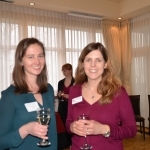 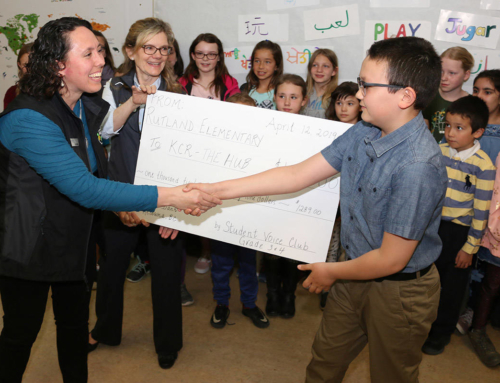 Individual and corporate donations amounted to approx. 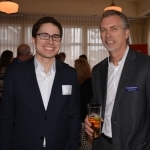 $1.3 million in 2017, with over 60% of gifts generated by workplace campaigns. 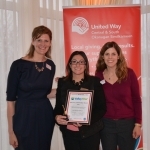 At the annual appreciation event, certificates were presented to each workplace, corporate and media partner in attendance. 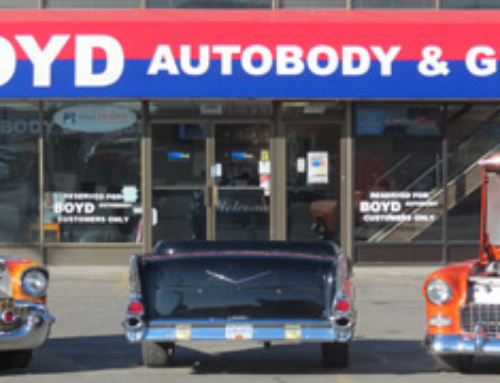 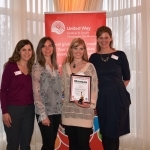 Locally, this year’s top 5 workplace campaigns were Costco, Gorman Bros, Bank of Montreal, City of Kelowna and TD Bank. 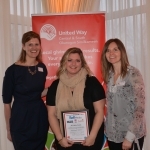 Costco alone raised over $92,000! 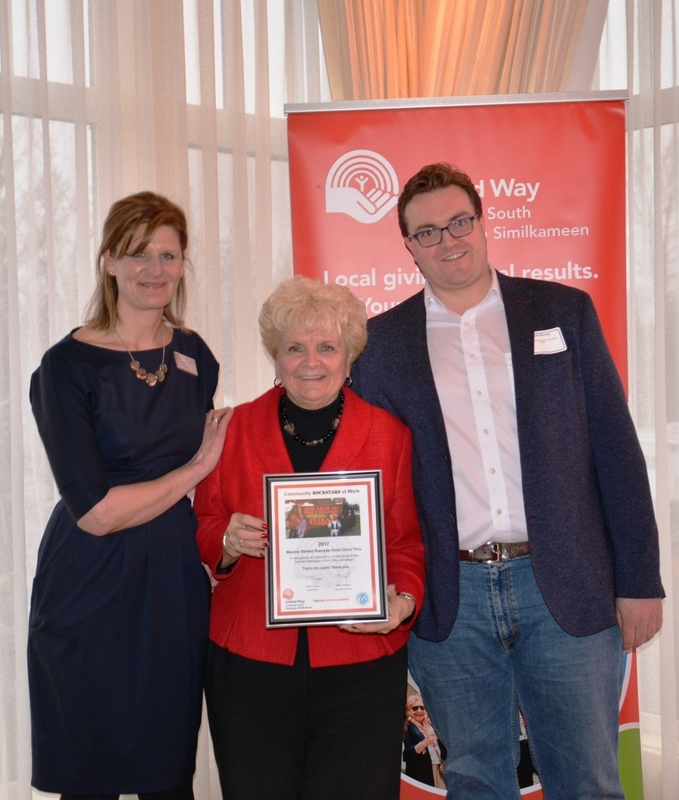 They also honoured local councillor, Maxine DeHart for her incredible, long-term success with the local Drive Thru. 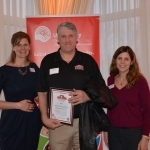 Over the last 20 years, the Drive Thru has raised over $750,000! 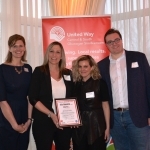 As a result of the annual fundraising efforts and provincial funding, a total of $1.4 million was invested in the Central and South Okanagan/Similkameen communities in 2017 supporting 41 agencies, programs and initiatives. 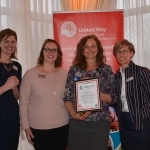 Over $938,000 was invested in the Central Okanagan. 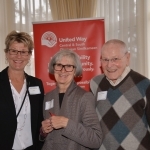 Funds are distributed where they are raised in 22 communities from Lake Country to Osoyoos and over to Princeton. 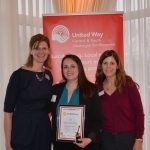 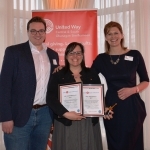 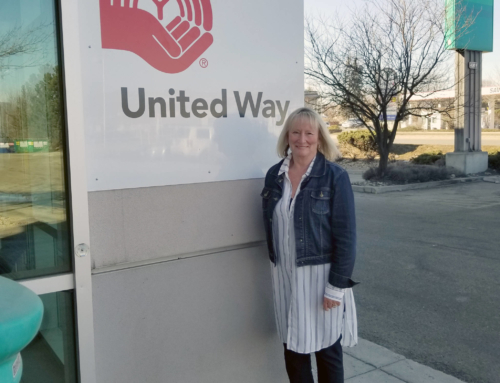 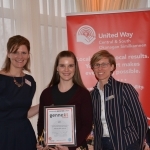 The 2018 grant application deadline was April 6 and United Way hopes to invest a similar amount in 2018 from the Community Fund. 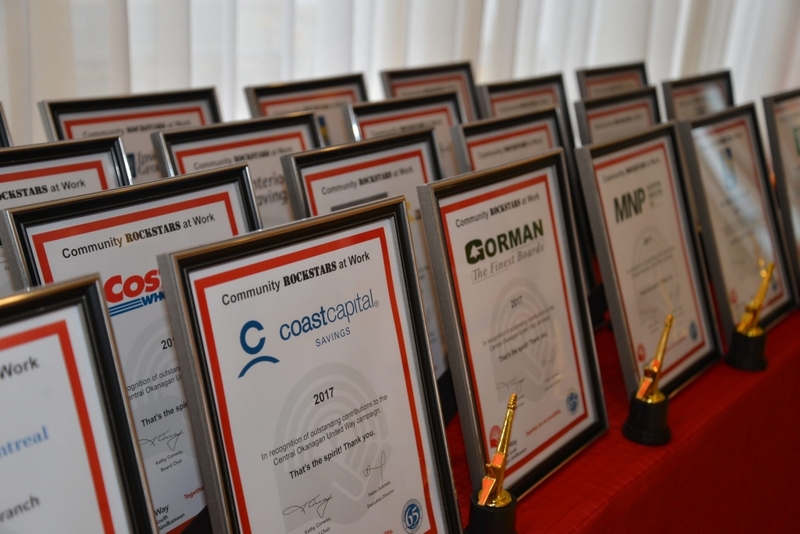 In 2017, community investments were oversubscribed by 40%. 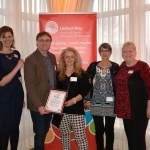 As a result of that and the needs of the community, United Way is evolving to meet the challenges ahead. 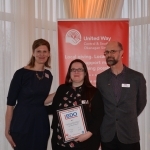 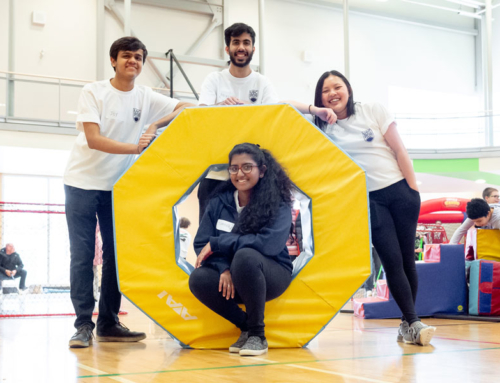 This includes expanding their community development role, convening and leading new partnerships in response to some of the biggest local social challenges such as homelessness and poverty. 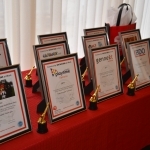 Figure 3: An array of workplace campaign appreciation certificates on display at the event.